Fred has a pen pal in Mexico that the gang decides to visit. While there, they investigate a monster that has been terrorizing the city of Veracruz. They stay at a fancy hotel where the monster seems to enjoy spending his nights, as Shaggy and Scooby quickly find out. Despite being scared out of their socks, the gang must collect the clues needed to uncover the mystery. 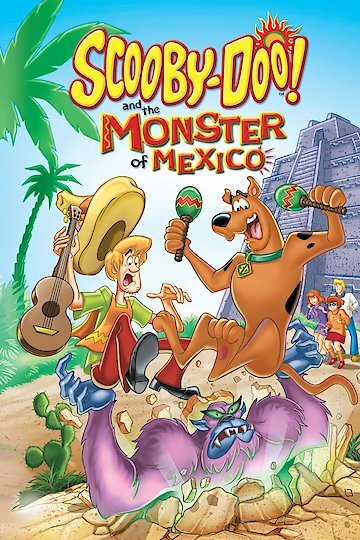 Scooby-Doo and the Monster of Mexico is currently available to watch and stream, download, buy on demand at Amazon Prime, Amazon, Vudu, Google Play, iTunes, YouTube VOD online.